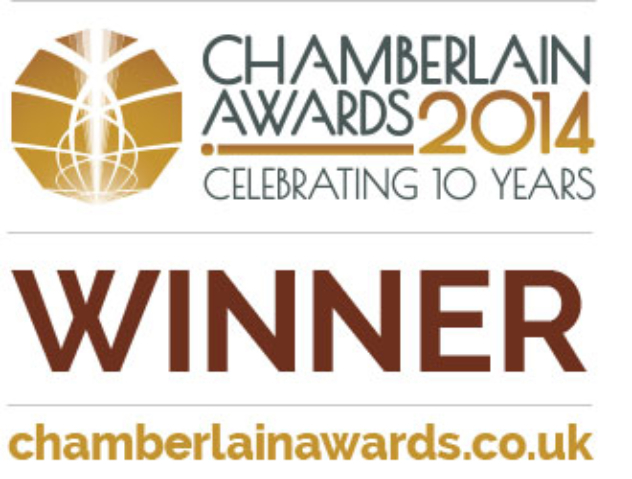 Congratulations to the Universal Credit Pilot Team who won the Innovation Award at the Chamberlain Awards 2014 in Birmingham last night. Digital Birmingham and Birmingham City Council Landlord Services worked collaboratively to develop a web-based application to provide a single place for council tenants to access advice, budgeting tools, employment information and council services – known as the Digital Logbook. Please call Annette King on 0121 675 1170 for more information about the project.